Come on, Jimmy! Wearing a little denim on denim shouldn’t be a punishment. 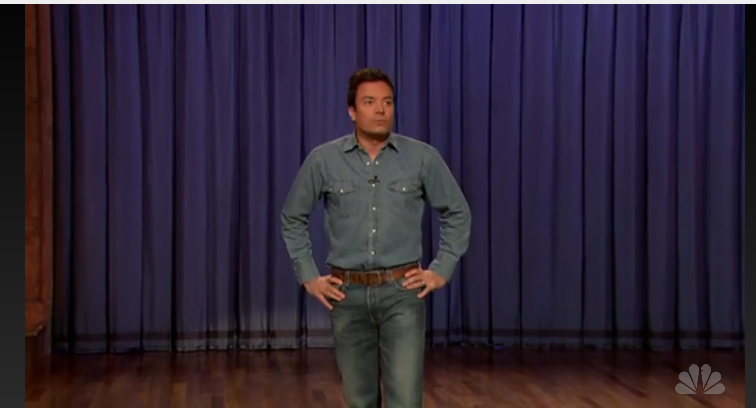 Last Friday, Jimmy Fallon was seen uncomfortably rocking a Canadian Tuxedo on Late Night with Jimmy Fallon after losing a turkey shuffleboard (wtf) match with Jay Leno. 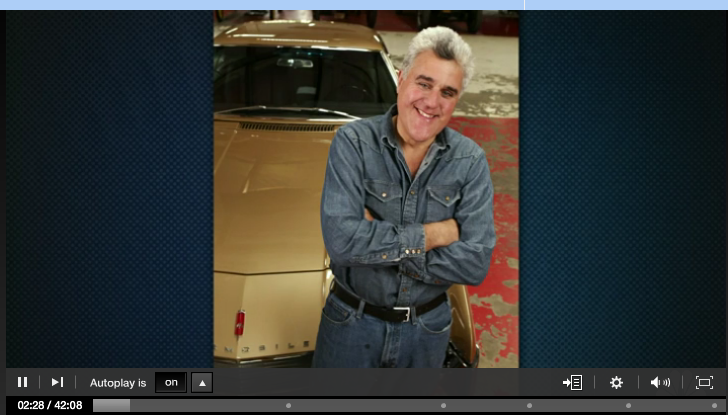 Although Jimmy referred to himself as a “tool,” I found his denim on denim attire a refreshing change from his usual stiff suit look. Even Announcer Steve Higgins likened him to the Marlboro Man, George Harrison (my favorite Beatle) and the Brawny man … um are those supposed to be insults? My favorite look at my favorite restaurant? Oh hell yeah. 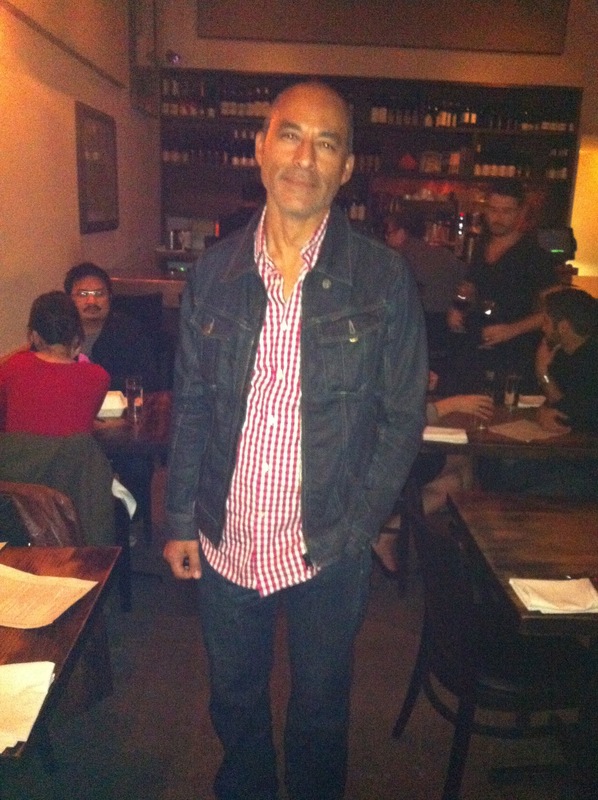 We saw Marc Gomes rocking a Diesel jacket and Levi’s jeans at Animal over the weekend. If you’re lucky enough to grab a table here, you must try the foie gras, biscuit, maple sausage gravy. Heaven in your mouth.